After teasing the device the smartphone with 48 MP camera, Xiaomi seems to be ready to launch the new series of Smartphone. As the reports and leaks, the device is expected to be named as Xiaomi Play. Breaking the news, a weibo user from China revealed that Xaiomi will be releasing a new Xiaomi Play smartphone between 17- 26 Dec, with December 24 been the most probable date. According to a Weibo user, the upcoming smartphone range will be called the Xiaomi Play. The Chinese consumer electronics company will purportedly unveil the first device of this series at an event that is set to take place between December 17 and 26, with Christmas Eve being the alleged front-runner in terms of launch day. The Weibo user didn’t provide more details about the new Xiaomi Play smartphone that’s going to be unveiled later this month, however, indications are that the device might be a pocket-friendly one aimed at the likes of the Honor play and other devices within its price range. 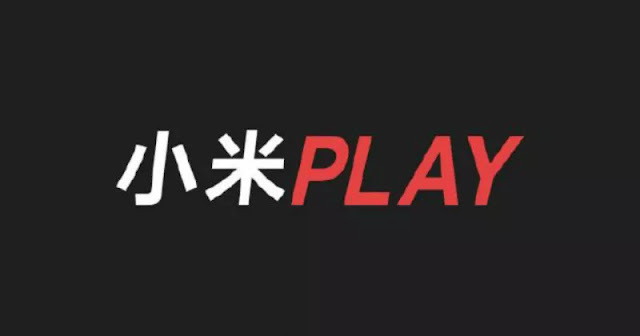 By guessing from the name itself, one may assume that the Xiaomi Play is geared toward mobile gamers just like the Pocophone F1, though its specs remain unknown this time. The device is expected to add to Xiaomi's growing list of gaming smartphones including the Pocophone F1 and the Black Shark Helo which was introduced in October. We expect to see more details about this so-called Xaiomi Play smartphone in the coming days, as Xiaomi might once again tease the device officially. We would also look out for some unannounced Xiaomi smartphones on Chinas TENAA. But while the Black Shark Helo retails from ¥3,199 (~$461), the Xiaomi Play is supposed to be carrying a more modest price tag. That said, it remains to be seen how the upcoming phone will take on existing gaming devices from rival companies such as the Honor Play, which can be had from around $384. While details on its regional availability are still unclear, the Xiaomi Play is believed to be targeted at the Chinese market.